It's the first week of December and resorts from coast-to-coast are doing exceptionally well. 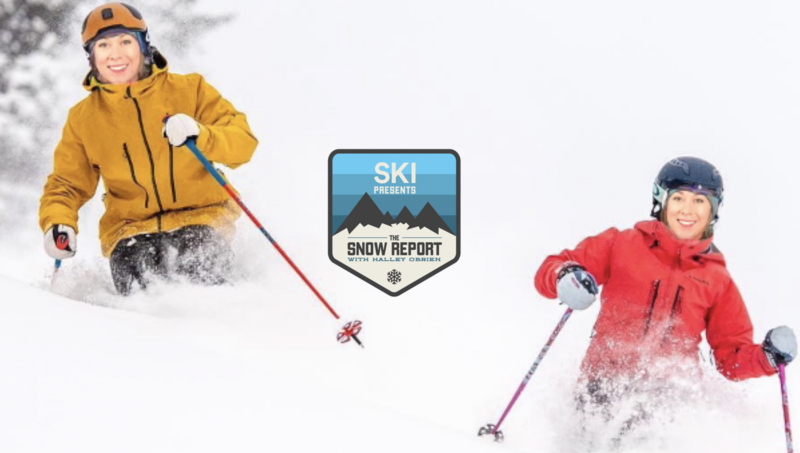 In this week's episode, Halley (and Owen Wilson) take a look at the snow totals and other impressive early season stats from Vail, Breckenridge, Keystone, Crested Butte, and Beaver Creek. These numbers pack a "wow" factor.